Southwest Airlines is known for its cheap flights and funny airline staff -- I still laugh at the Las Vegas / Lost Wages joke -- but did you know that they are also committed to environmental sustainability? Southwest recently completed a large redesign of their cabins, leaving 43 acres of leather waste from 80,000 seats. 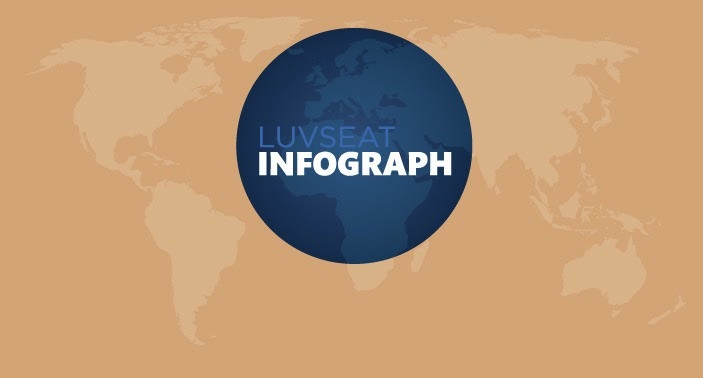 The airline decided to partner with innovative social enterprises in Kenya, Malawi, and the United States to upcycle the leather into brand-new LUV Seat products that can be loved in a second life. 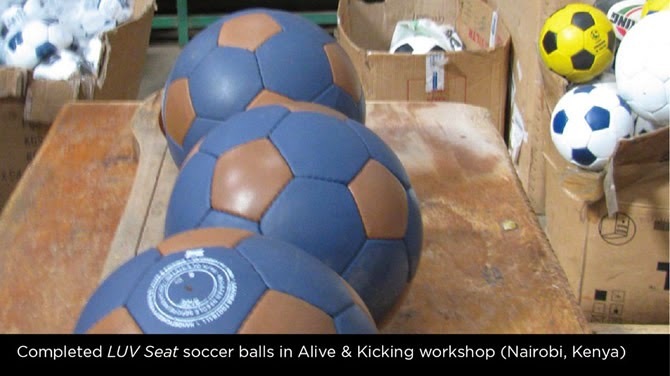 LUV Seats helped to create soccer balls through Alive & Kicking, shoes and sandals through Maasai Treads, and purses, bags, wallets, and backpacks through Life Beads Kenya. In addition, the leather donation led to the creation of training programs for young adults, women, and disabled persons, supporting job creation and responsible manufacturing with Looptworks and Teamlift, Inc. 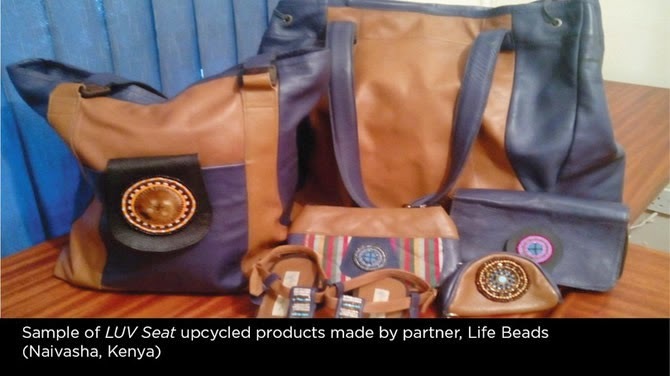 Kudos to Southwest Airlines for upcycling their leather into usable products along with job training and leadership development. Now, time to go shopping!